Introducing the Firefly, a cool pendant light for LED light bulbs. 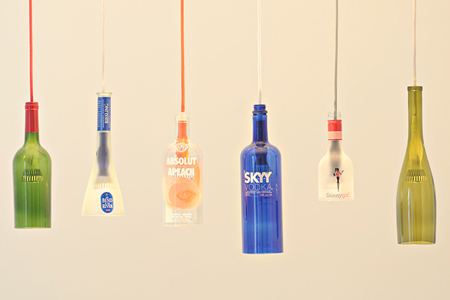 From the company that brought you such products as the Kinkajou bottle cutter and the Jabiru bottle stems, comes a whole new product: Pendant Lighting. 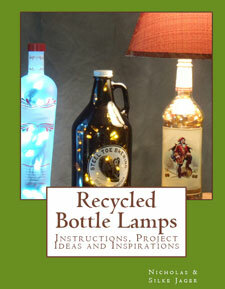 We made a video awhile back showing how to turn your favorite bottle into a pendant light. I’ll tell you right now that if we had this pedant light kit back then, it would have made the whole process a lot simpler. 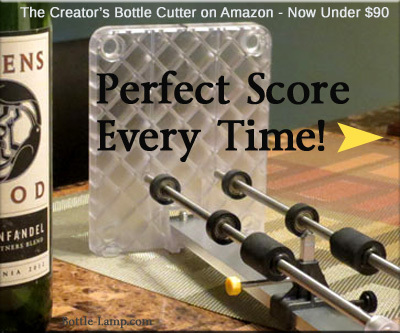 Not only has Bottle Cutting Inc. simplified the whole procedure but they’ve actually made it better! The Firefly Pendant has been designed to be easy to use and versatile enough so that you can change the bottle if you decide you want another look. In the video, Patrick Lehoux demonstrates how his new products works and shows the features that allow heat to escape out the top through ridges that have been made in the neck of the bottle. 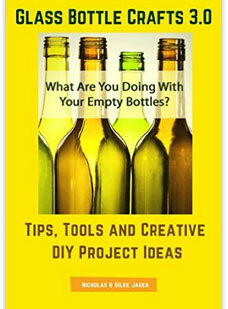 The light easily detaches so that you can remove the bottle without having to rewire the whole thing. Very cool! Speaking of cool, this lamp runs with an LCD light so little to no heat will be given off. This project is just getting off the ground and you can help it achieve success by visiting KickStarter* . 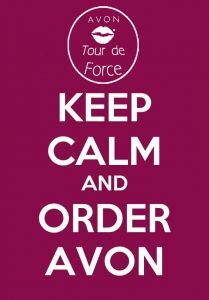 You will be helping launch this amazing new product. 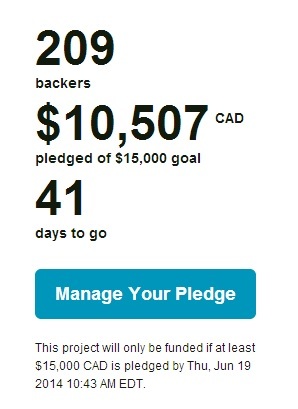 *Kickstarter is a crowdfunding platform. The company’s stated mission is to help bring creative projects to life. Kickstarter claims it has received over $1 billion in pledges from 5.7 million donors to fund 135,000 projects, such as films, music, stage shows, comics, journalism, video games, and food-related projects. If you are interested in this product or would just like to purchase their products you can visit them on Amazon. If you would like to donate to the Kickstarter project you can find their product here. Do you think you would be interested in the Firefly Pendant Light? Please leave us a comment below and share your thoughts. As of 5-8-2014 Kick Starter has generated 209 backers for this project and they have almost made the goal for this product to become a reality. Pls advice where can I purchase the Firefly LED Pendant Light Kit ? I tried looking directly on their site and I didn’t see it. Amazon lists it as currently unavailable. I’ll send them an e-mail and see if its still available. we’re redesigning a few things for the FireFly kits, and re-releasing it later on in the year.